If you thought there’s only a handful of window solutions on the market, you’re in for a major surprise. We have investigated into the actual offers of the various manufacturers, and the results are a tad overwhelming. However, if we are to pick the treatment befitting a children’s room décor that also acts as a practical choice, other aspects may come into the equation. This include the kids’ age, level of activity and perhaps a medical condition. Let’s go through them one by one. With instalment of blackout shades or blinds you can completely oust the unnecessary light from the nursery, natural or man-made alike. It is proven that kids’ sleeping cycle requires total darkness for production of melatonin and normal overnight rest. Leave just a patch of window uncovered for easier check-ups. These are commonly called bamboo shades or matchstick blinds, and they’re basically woven wood structure. This type can vary in thickness for different degrees of ray filtration, so we have more privacy-proof or open coverings. Bamboo shades are a great choice for eco enthusiast that want to add a touch of wildlife experience to their younglings’ room. 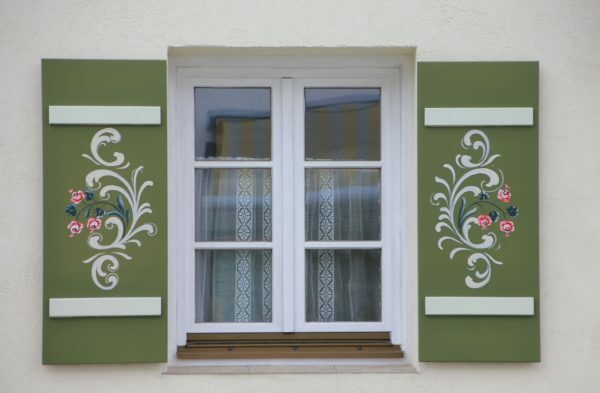 When we say blinds, most of people think of the popular Venetian variety. They are functional and versatile in terms of decoration, providing a clean, modern look. 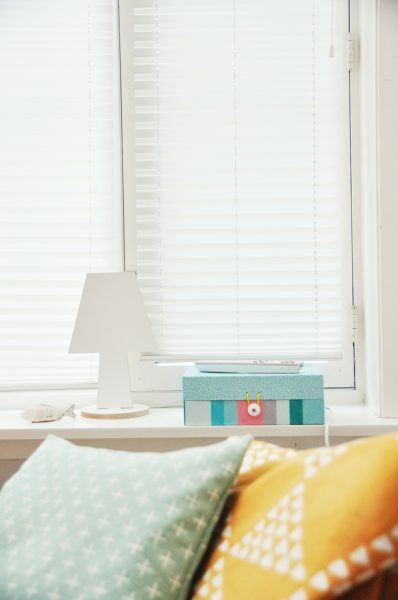 Now, they are usually the most cost-effective type of blinds, but their cords might not be suitable for small children, unless the windows are not floor-long. This rightfully beloved model of window treatment is a doubly efficient option pertaining to custom blinds and shades offer. Honeycomb model is constructed so it can capture the air and generate an insulating layer that saves energy in both the cold and hot weather. A unique trait of the cellular blinds is that cords are inaccessible to kids and cord holes are not in plain sight. This design could be an investment into the future of your kids, and can be an equally great solution for boys’ or girls’ space. Faux-wood blinds feature high resistance to moisture and humidity, a good call if your house is prone to such issues. These warp-proof covers come in an array of tints, from light wood for neutral settings to darker choices for the big boys. Blinds made of real wood are also flexible design-wise, and work splendidly for numerous nursery themes. Again, this is another natural option, just make sure the sellers have certificates for green manufacture. What separates these blinds from other models is its surprisingly light-weight character (lighter than its faux-wood alternative). Their easy maintenance agrees well with kids’ health. The only downside is that these will deteriorate more quickly in damp areas. If the room is positioned in such a way that sun doesn’t burden it for a large portion of the day, a milder protection could be introduced. The soft, ambience light pleated coverings produce is essential for kids’ daily naps as they instil a calming and gentle illumination. The fabrics and shape these come in are innumerable, so that’s another bonus. Rolling model is a great one-piece that eliminates the potential breakage of separate parts other types have. With these, it all boils down to material opacity, and they’re perfect for UV blocking too. If you opt for roman shades, you’ll be getting a ton of possibilities for your children’s room decoration. Roman blinds have a specific folding mechanism, and they’re also a non-compartmentalised option. Although vertical shades and blinds are superbly elegant and simple, they are best-suited for the kids in their teens and rooms with large windows. With so many treatments available, we advise you to make a list your concrete requirements and see what type fits neatly into your youngsters’ room. With the help of our tips and a local, renowned firm, you’ll have an ideal covering installed in no time. Thinking About Opening a Restaurant? Read This!